As part of on-going research based on a theoretical model for identifying and understanding propaganda in a Digital Age, this analysis aims to determine whether or not aspects of participatory propaganda are at play in campaigning for the 2017 U.K. General Election. “the deliberate, and systematic attempt to shape perceptions, manipulate cognitions, direct behaviour”, co-opting grassroots movements as well as recruiting audience members to actively engage in the spread of persuasive communications, “to achieve a response that furthers the desired intent of the propagandist”. Modern political campaigns fit this model of propaganda as the “deliberate, systematic attempt to shape perceptions” (e.g. popular opinions of a politician or party), co-opting grassroots movements and audience members to actively spread persuasive communications (e.g. asking online communities to share) such that it “directs behaviour to achieve a response” (e.g. support for candidate in the form of online participation and voting) furthering “the desired intent of the propagandist” (e.g. the political campaign). In similar analysis, this U.K.-focused research looks at Facebook pages promoting political viewpoints in the month leading up to the election on 8 June 2017. Facebook was selected for analysis as it is the most used social network in the U.K., and was also found in the 2015 General Election to be a better predictor of voting results than polling. Given the scope of possible analysis with Facebook, this study only considered a few aspects of the participatory propaganda model. Encouraging followers toward or against a specific political party. These pages are by no means an extensive representation of the political spectrum in the U.K., but serves as a small sampling. Where of interest, additional pages that appeared in analysis were also investigated. Emphasis was put on the U.K. Labour and Conservative parties given recent polling suggesting that the race was one between these two major parties. Of particular note was the absence of British pro-Tory community-based pages on Facebook. The official party has a clear and identifiable presence, including a main party page, as well as others targeting constituencies in Wales, Scotland, and Northern Ireland. 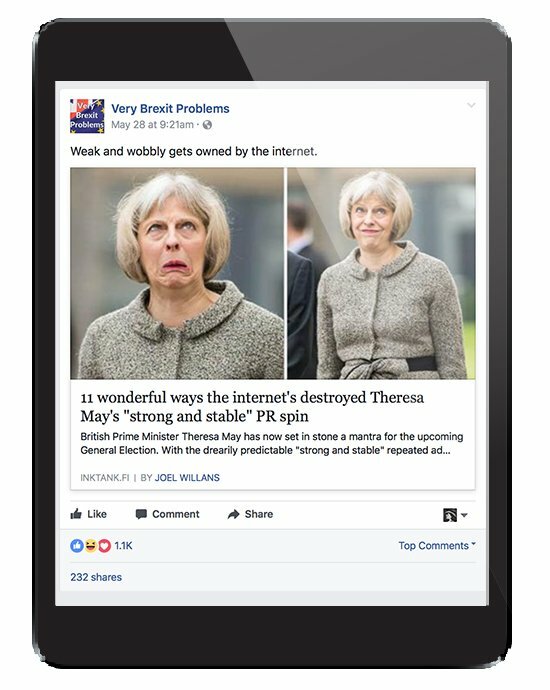 However, unlike the many pages supporting Jeremy Corbyn and Labour, there were relatively few pages that appeared (or claimed to be grassroots) that openly supported the Conservative Party, aside from some meme-focused pages such as Strong and Stable Memes for Tory Teens (2,177 page likes) and Strong and Stable Memes for Tory Dreams (540 page likes). 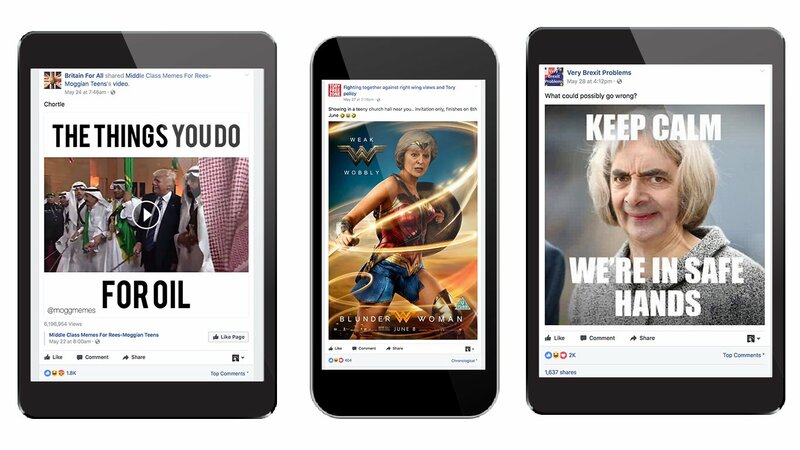 Instead of social network-focused community building, the Tories appear to be putting an emphasis on running attack ads through Facebook, which other researchers have identified, and are sponsored by the official Conservative party Facebook page. Where the Conservatives are conspicuously absent, Labour and UKIP supporting pages were much easier to find. Indeed, Buzzfeed journalists recently found that more pro-Corbyn, anti-Tory content is being shared on Facebook, than other media supporting the Conservatives. And thus, the eight pages analysed in this study tended to, on the left, either support Labour or be anti-Tory, and on the right, either support UKIP or, begrudgingly support the Tories as a more electable alternative. Facebook Page Like networks. Beginning with an initial “seed” page, all of the other Facebook pages liked by the seed are collected in a directed network of pages, meaning the data shows which page likes which. 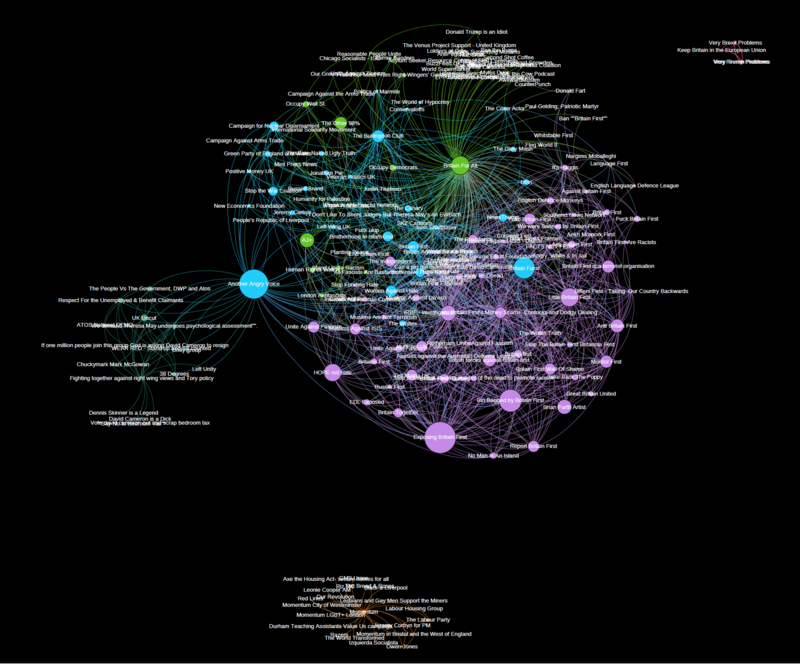 Using an analytical took called Gephi, these networks can be visualised. The data in this pull also included information regarding page categories, follower numbers, and rates of being talked about on Facebook. Facebook page posts. All of the posts made by these pages during the month leading up to the election (28 April to 28 May 2017) were also collected, including information regarding the type of post, engagement rates and embedded links. 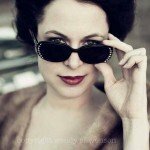 Is inflammatory content in the form of memes, fake news, and/or data leaks being shared by these pages? Are these pages engaging with media outlets, and if so, which ones? Are these pages echo chambers, sharing content with one particular point of view? Are these pages encouraging followers to take action? Are there pages part of wider networks sharing similar views and aims? All of the Facebook pages analysed had a clear political aim and intent – either to ensure or prevent that specific political parties win the upcoming election. 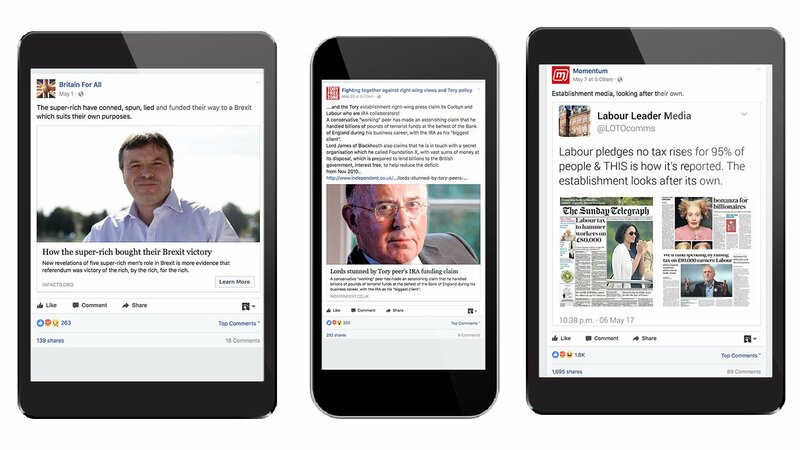 Some of the pages, such as Momentum, were created specifically for the purpose of propagandising for a particular view during British elections, while others such as Brexit Britain and Brexit News were created to influence other referenda and have since been repurposed for the upcoming national vote. Very Brexit Problems purports to be “Showcasing the everyday joys of living in Brexit Britain”. In so doing, it is quite focused on sharing memes, with an anti-Tory and anti-UKIP slant. The page is categorised as a Website by its administrator. Britain For All is described as having been created to “highlight and debunk the hysterical lies and propaganda spewed by hate merchants Britain First.” In so doing, it features anti-Tory, anti-UKIP, and, curiously, anti-Trump, content. The page is categorised as a Community. Momentum claims to be “a grassroots network coming out of the ‘Jeremy Corbyn for Labour Leader’ campaign”. It functions very much like an official campaign page for Labour, but is categorised as a Community Organisation. Fighting together against right wing views and Tory Policy (Tory Free Zone) “welcomes all Left wing voices” and warns visitors “If you are racist, for brexit [sic]or against Scottish independence don’t even bother liking the page.. [sic]No right wing views allowed.” Most of the content is decidedly anti-Tory and the page is categorised as a Community. Brexit Britain claims to be “one of the largest ‘Pro Brexit’ groups on Facebook”, and lists “Awards” such as “Vote Leave Majority win” and “Article 50 being Triggered”. The page is categorised as a News & Media Website and is linked to the website brexitbible.co.uk. 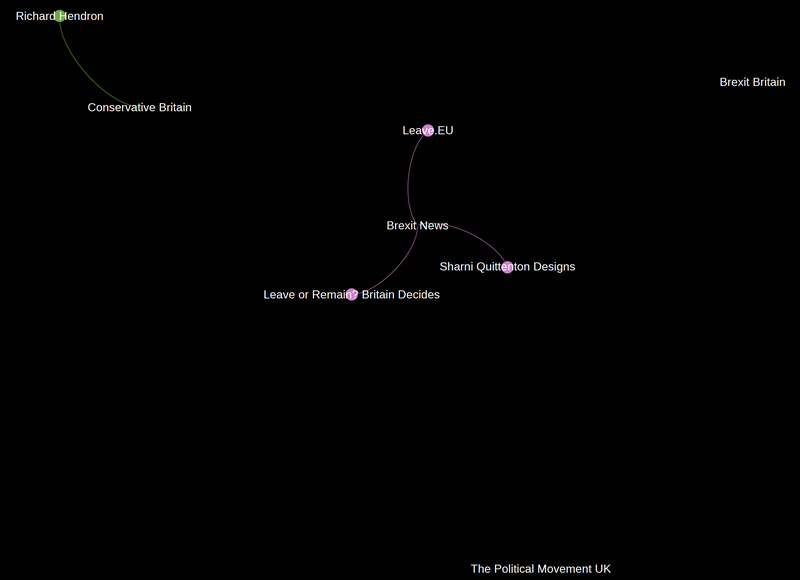 Brexit News is connected to a blog that supported Great Britain’s departure from the E.U., brexitnews.tv, and is categorised a News & Media Website and Community. The page features very anti-liberal content and openly supports UKIP. The Political Movement UK claim to provide the news that “bbc [sic]and sky [sic]don’t want to show you.” The content posted to the page is very anti-Labour, but not pro-Tory or pro-May. The posts tend to be anti-Islamic in nature. The page is connected to a website thepoliticalmovementuk.webs.com, which extolls UKIP’s Nigel Farage as the man behind Brexit, and is categorised as a Blogger. Conservative Britain purports to “Promote Britain Traditions And Make Our Citizens Aware Of Our Culture and Values.” The page openly supports UKIP, and tends to share content that is anti-Tory, and anti-left of all types. The page is categorised as a Cause. Since pages analysed in this study were created with a specific political intent in mind, much of the content shared on them is naturally intended to provoke or engage the audience in some way. Some of this material, however, appears to exceed expected political bias intending to mobilise support, presenting deliberately inflammatory posts aiming to belittle the opponent, play on fears, or stoke contempt across party lines. A “unit of cultural transmission, or unit of imitation”, memes are often humorous phrases, images or videos that are copied or adapted with slight variations and then shared online. Image posts account for roughly a third on average of all shares to the four left- and right-leaning pages together. Pages that share more memes, such as Very Brexit Problems (73.33%) and The Political Movement UK (68.21%) tend to have higher rates of image posts than those that share fewer memes, such as Momentum (18.05%), Brexit Britain (6.61%), and Conservative Britain (16.56%). Memes reduce the public policy debate to shallow sound bites and ridicule stripped of contextualized understanding of available political choices. This contributes to ‘media endarkenment’ reducing complex political issues to simplified entertainment and misinformation, which is perfectly suited to anti-establishment and populist rhetoric. Looking at the memes shared in the sampling of posts leading up to the 2017 U.K. General Election, this certainly appears to be the case, with most memes belittling political opponents. Momentum stands out for not having shared a single meme during the time frame analysed. 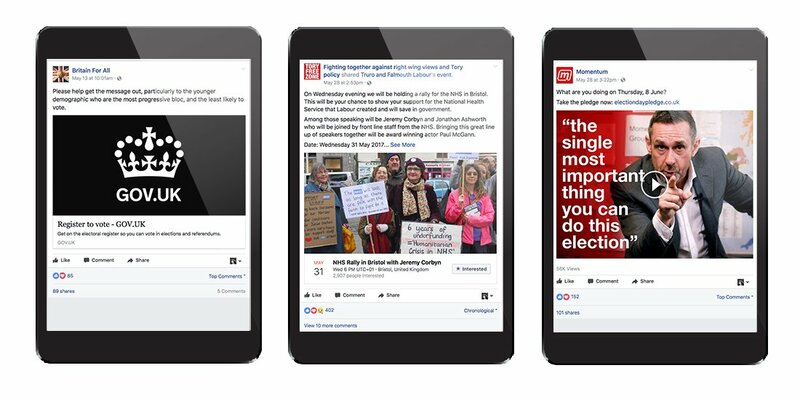 As mentioned earlier, Momentum is more similar to an official campaign page, than a community-based page, despite its claims, in that it is very careful about the content it posts projecting the image of a professional political organisation rather than an informal group. Both types of pages include memes in their content. These included memes that aimed to belittle the opposition, but some also promoted a particular point of view as well. While it can be argued that leaks increase transparency and hold governments to account, there is an adverse effect, as well. Populists use hacks and leaks to deliberately erode trust in the government, decreasing faith in the established order fuelling anti-elite cynicism. In past analysis of Facebook posts to identify a participatory propaganda model, counting the mentions of “Wikileaks” has been a measure of the use of data hacks or leaks. During the period analysed, not a single mention of “Wikileaks” was made by any page, although, there also were no releases made by that organisation and about the U.K. in the time frame reviewed. 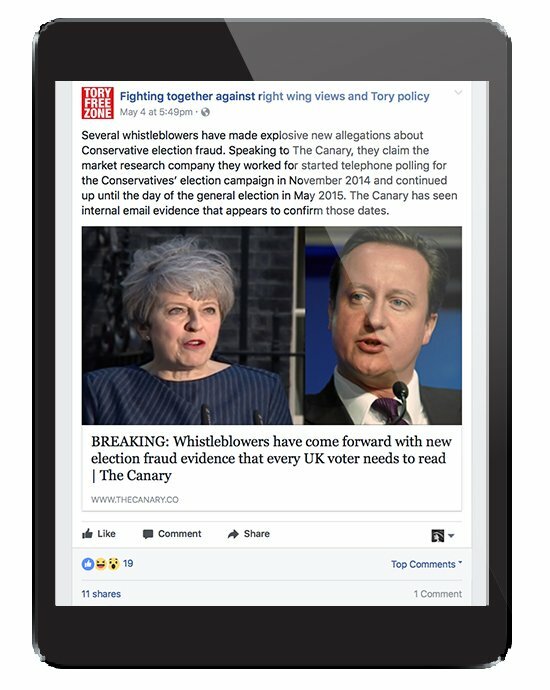 One left-leaning page, Tory Free Zone, also posted an article claiming that “Whistleblowers have come forward with new election fraud evidence that every UK voter needs to read” by The Canary, a far-left website that has been found to post fake news. While data hacks and leaks played a lesser role during the period analysed, two instances of posts about leaks or whistleblowing were found among left- and right-leaning media pages analysed, with more uptake on those on the right. The nature of this content aimed to erode faith in the opposition. Media continues to play an important role in shaping politics in a Digital Age. “The media are a key element in the construction of public understanding.” And rates of politician media coverage correlate to popular support levels. Both groups of Facebook pages analysed shared links to websites, with link-based posts accounting for 35.09% of all left-leaning page posts, and 52.88% of those on the right-leaning pages. All of the pages analysed, except Very Brexit Problems, shared links from mainstream media. The most shared domains, however, for 75% of the right-leaning and 50% of the left-leaning pages were not from mainstream media sources. 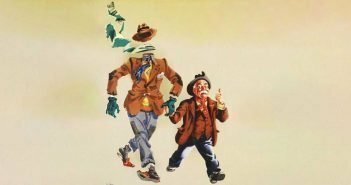 Another Angry Voice (50%): A blog run by Tom Clark out of Yorkshire. 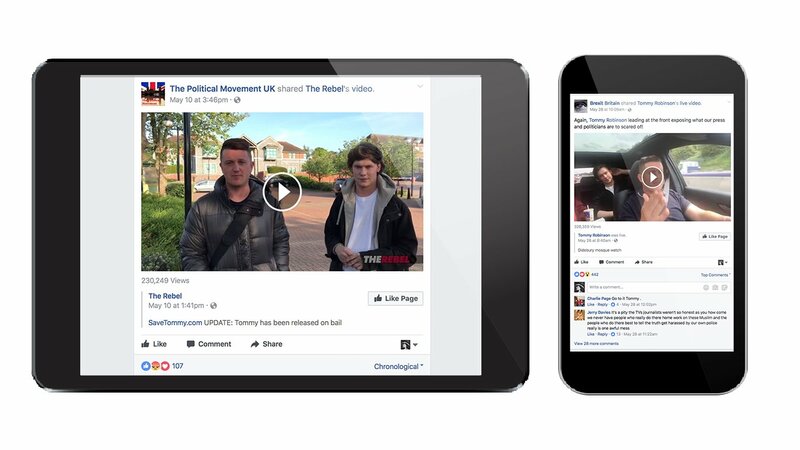 In a similar manner to alt-right media in the U.S., as analysed in previous work on Trump’s campaign, left-leaning websites in the U.K. appear to be building Facebook networks with like-minded community pages. As can be seen in the Facebook Page Like Network of the four left-leaning pages visualized here below, Another Angry Voice appears as a significant node. While the network is nowhere near as dense as those discovered in research of American Facebook pages, it is remarkably larger than those right-leaning British pages analysed, with 25 times more nodes and 267.5 times more connecting edges between them. The left-leaning Facebook pages, with the exception of Momentum, shared content that was satirical, of questionable provenance, or fake. This includes a viral fake news article from The Canary, reporting that Manchester would be banning the newspaper The Sun, which the online media outlet would eventually retract and delete from its website. The article was posted to Britain For All and enjoyed 14K reactions, 636 comments, and 7,249 shares. More than a third of all links shared by the page Tory Free Zone pointed to The Canary, with another 4.1% pointing to Another Angry Voice. Breitbart (50%): An American far-right news media outlet, which the website Real or Satire categorises as “biased” and has been so connected with dubious content that the fact-checking website Snopes has published more than 30 articles tagged Breitbart. Westmonster (75%): An anti-establishment website bankrolled by former UKIP donor, Arron Banks, and co-owned by Nigel Farage’s former press secretary, Michael Heaver. The Rebel (50%): A Canadian far-right media outlet started by Ezra Levant. Far-right conservative movements and media appear to be crossing the Atlantic, as can be seen in the links shared to the four right-leaning British pages analysed. More than half of all links posted to Conservative Britain pointed to Breitbart, while 14.8% pointed to Westmonster, and 4.7% to UKIP.org. Links posted by Brexit Britain mostly pointed to YourBrexit.co.uk (79.1%) or the page’s own website, Brexit Bible (10.4%), however during the period analysed it too shared content from The Rebel and Westmonster. Likewise, of the links posted to Brexit News, 27.1% pointed to the page’s own website, while 6.3% led to Westmonster. Both Brexit Britain and The Political Movement UK shared The Rebel content, particularly that of contributor Tommy Robinson (one of several different names he apparently goes by), co-founder of the English Defence League, who has been involved in the anti-immigrant organization, Pegida. 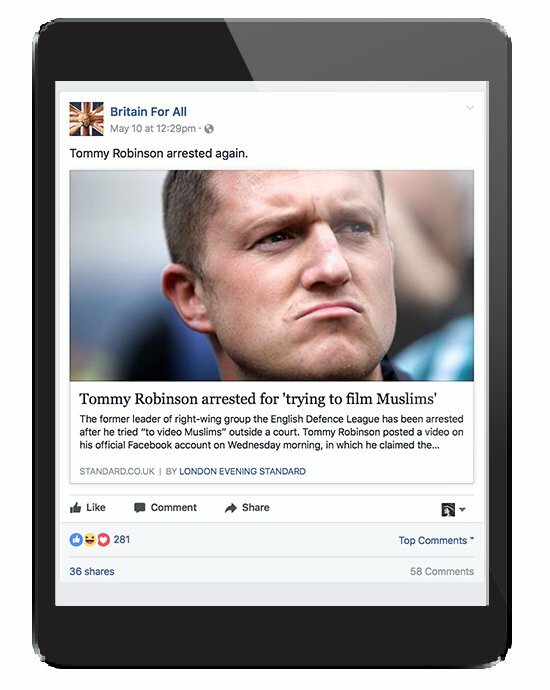 During the period when these posts were analysed, Robinson was arrested, which led to a post on one of the left-leaning pages, Britain For All about the matter. 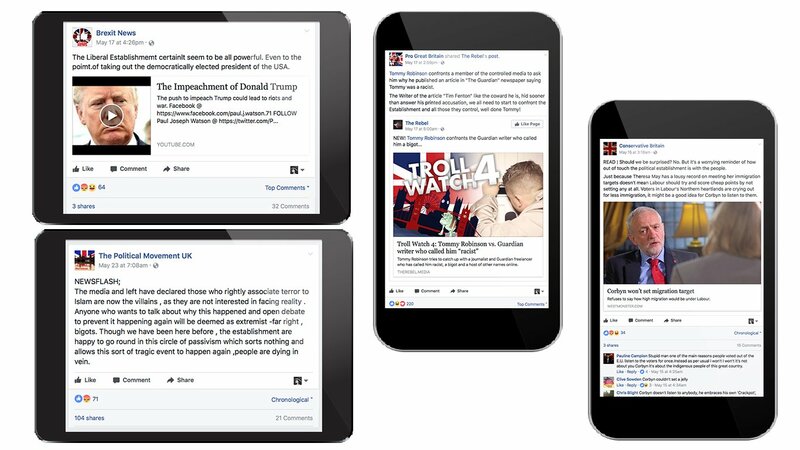 The Political Movement UK shared other American right-leaning websites that had also emerged in research of Facebook pages supporting Trump in the U.S.. These websites include: Conservative Daily Post, The Daily Caller, and The World Net Daily. Links to Russian media, in particular RT and Sputnik, were also shared by Tory Free Zone, on the left, and Brexit News and The Political Movement UK, on the right. The media is one of the main sources of information to help voters make informed decisions – fake news (even the satirical variety) increases feelings of inefficacy, alienation, and cynicism – sentiments that drive people towards populism and anti-establishment views. Both the left- and right-leaning pages spread such content, which reinforced existing perspectives espoused by those pages in the month leading up to the 2016 U.K. General Election. In reviewing the content shared by these pages, it is clear that each is confined to its own identifiable viewpoint, which in itself is a mini-echo chamber. An online echo chamber is a digital space where content reflecting a specific point of view reverberates, exposing those within it to only that one prevailing perspective. One simple method of demonstrating a particular bias in content posted to these pages is to assess the types of media shared. To do this, three left- and right-leaning U.K. media outlets were identified, drawing from a 2017 YouGov survey assessing British perspectives of how newspapers leaned on the political spectrum. The number of times these websites were shared by the left- and right-leaning pages were then counted. The left-leaning pages overwhelmingly shared content from left-leaning news outlets, while the opposite occurred on the right. While this isn’t particularly surprising, it indicates a preference for a particular bias in content. The one major exception in terms of sharing any mainstream media domains is Very Brexit Problems, which mostly shared images and memes, but those, too, expressed a very particular point of view. Such echo chambers further populism by polarizing the electorate into an “us” and “them”, and reduce the ability of voters to discern relevant and factual information from bad, enabling politicians to play on confirmation bias, while also arousing suspicions about the opposition. Indeed, every page analysed, except Very Brexit Problems, posted something suggesting “the establishment” was not to be trusted. An important aspect of participatory propaganda is that it engages audience members in actively becoming propagandists themselves, spreading persuasive messaging to achieve the outcome desired by the campaign. This was certainly the case for all the pages analysed, except for Very Brexit Problems, which despite posting less frequently than the other pages, enjoyed the highest average rate of engagement on posts, and the second highest rate of average shares, after Momentum. Solicited engagement on the other left-leaning pages was varied. Beyond the usual requests for page likes and shares, Britain For All encouraged followers to spread word about registering to vote “particularly to the younger demographic who are the most progressive bloc”. Tory Free Zone encouraged followers to attend a rally with Jeremy Corbin about the NHS. And finally, Momentum is almost exclusively dedicated to political mobilisation and encouraged followers to take pledges, tag friends who might consider voting Tory, share content, and attend rallies. With the exception of Very Brexit Problems, all pages analysed aimed to engage followers in political activities and to vote a particular way, effectively engaging people in participatory propaganda. What was perhaps surprising in this study of British left- and right-leaning Facebook pages was how few other pages those pages analysed officially liked. In analysis of pro-Trump pages, a massive community of supportive pages, connecting into sympathetic media and organisations such as the NRA Institute for Legislative Action and the Heritage Foundation, emerged. It was anticipated that this might also occur on the other side of the Atlantic. While the left-leaning pages had something of a community, the right-leaning pages appeared in a Facebook Page Like Network to be independent islands. This, however, doesn’t mean that the right-leaning pages are not part of a wider network. Indeed, some 26.57% of all posts were shared from other Facebook pages and accounts. Nearly half of all posts shared by Conservative Britain were from other pages or accounts. Brexit News shared content from Brexit Britain. And all of these three pages shared posts from or liked the page Leave.EU, the official campaign Facebook page promoting Britain’s departure from the E.U.. The Political Movement UK was an exception to these four pages, with only 4.63% posts shared from other pages or accounts. 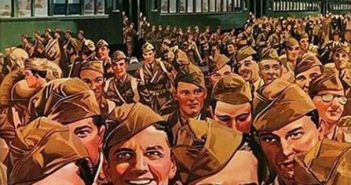 The posts this page did share, however, come from like-minded pages such as Anti EU – Pro British and Battle for Britain, suggesting it too is part of a wider community. As the network visualisation above shows, the Britain For All and Tory Free Zone are clearly part of a wider community, tapping into alt-left media such as Another Angry Voice. Posts shared by these pages from other sources on Facebook accounted for 37.88% of those on Britain for All and 26.72% on Tory Free Zone. While Very Brexit Problems is outside of this network, it too has a clustering of pages in its own smaller community and shares accounted for 24.44% of its posts. Momentum also has its own isolated network, however, shares comprised just 4.14% of all posts to that page, which again suggests that it is much more a formal campaign based page, careful at what it chooses to share from other pages, opting mostly for official Labour party content. Nearly all of the pages found within the left- and right-leaning Facebook pages allowed users to post to them, including 80% of those on the left, and 100% of those on the right. This, too, suggests an intention for followers to be involved with the pages, as opposed to acting only as a one-way broadcast channel. While neither the left- nor right-leaning pages were part of Facebook Like Networks as considerable as those discovered in research on Trump, there are indications that all of these pages are part of a wider community, demonstrated through what they share from other pages and how they enable engagement from followers. Indeed, the average rate of engagement on the left-leaning pages (2051.04 reactions, comments and/or shares), and the rate of the right-leaning pages being talked about on Facebook (by 3,026,136 people in a month) are nothing to sneeze at. Highly-polarised Facebook pages to the far left and right of the political spectrum are gaining followers and engagement, encouraging people to vote a certain way in the U.K. The views on both types of pages tend towards anti-establishment, which is an aspect of populist messaging. Indeed, the political communication style of populism tends to be well suited to a Digital Age, readily adapting to the short messaging style needed on social network platforms to effectively engage audiences and simplifying complex issues while finding a scapegoat to blame. Such campaign approaches position a political leader on the side of the “people” in a struggle against a corrupt elite, effectively eroding popular faith in the established order. 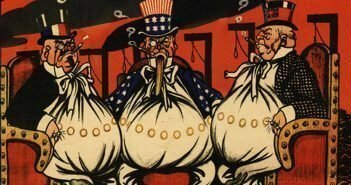 The emergence of populist rhetoric can lead to a polarisation of society, pitting sides into “us” versus “them” camps, which progressively decreases a society’s ability to achieve consensus and build coalitions across party divisions, which are both necessary for functional liberal democracies. These polarised divisions are not limited to the U.K., but appear to have international ties across countries. 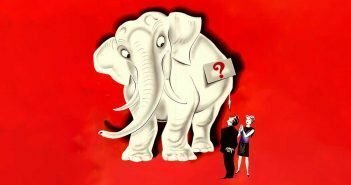 Indeed, some observers labelled 2016 a “watershed” moment for populism, in that populists began winning majority votes and populism now threatens “virtually every liberal democracy around the world.” In tracking engagement with highly polarised media outlets, transnational interests can be identified. British Facebook pages on the far-right are tapping into media both of a questionable provenance and from foreign sources, such as the U.S., Canada, and Russia, for example. Of note, online communities built for one purpose do not simply go dormant after that original cause has been addressed. Beyond the alleged use of personal data gathered during the Brexit referendum, Facebook networks are also being repurposed to push both UKIP and the Conservative party during the 2016 U.K. General Election. This living online community effectively becomes an enduring sort of “people’s” lobby that can be redirected on key political issues to influence public decision-making, again and again. Such ensuing issue-based permutations of mobilized communities in the hands of skilled operators should be analysed further to gauge the emerging tactics of online influence operations. This research finds that 3 out of 7 functionally-critical aspects of a participatory propaganda model are at play in the 2016 U.K. general election – namely, the spread of inflammatory content through echo chambers, mobilising followers to action in support of a political agenda. Due to its limited scope, the study cannot demonstrate conclusively whether the model is being used systemically by any official party, however. More research is required to examine the use of botnets and website seeding to manipulate algorithms, for example. Likewise, given that British Facebook activity appears to be different from that in the U.S., namely in fewer pages liking each other and lower rates of use across the population, other networks should be reviewed to identify a participatory propaganda model. Moreover, consideration would also need to be given as to how Britons have traditionally engaged with politics, cross referencing that research with what political activity is manifest on social media. The fact that there appears to be very little middle ground, or centrist support on Facebook is definitely of concern.